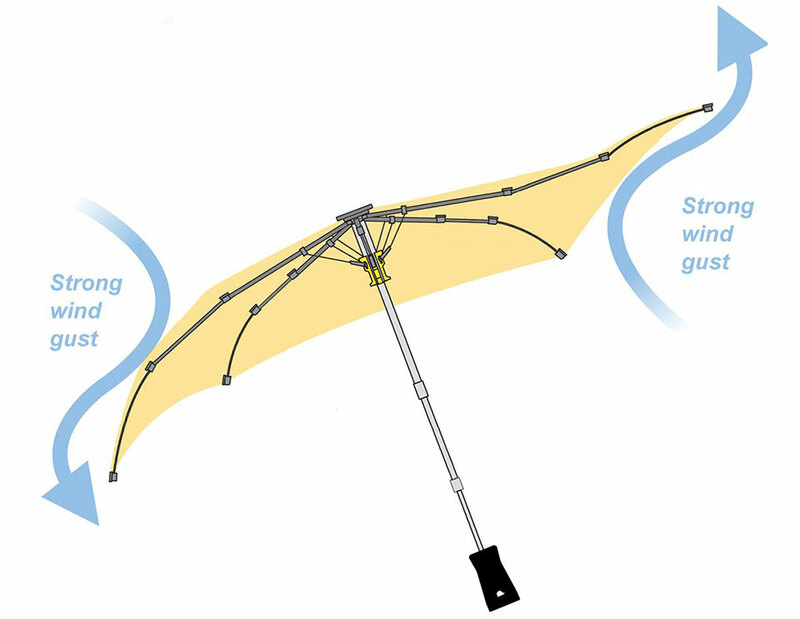 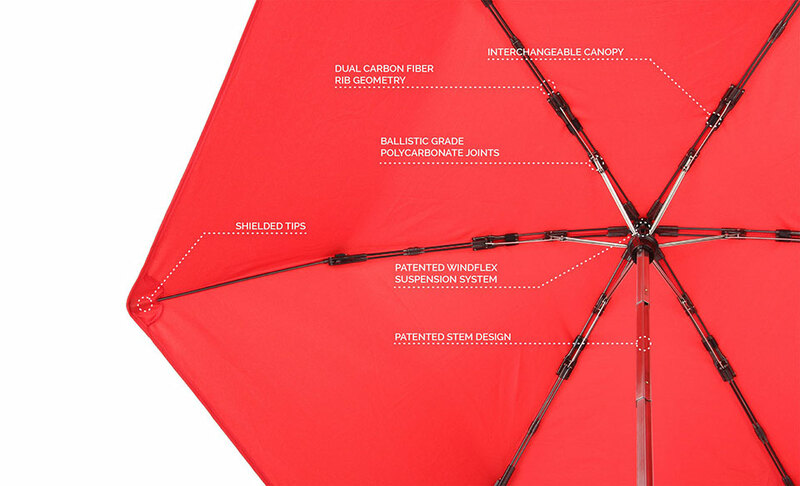 Hedgehog’s premium umbrella is equipped with ribs that pivot and adjust independently. 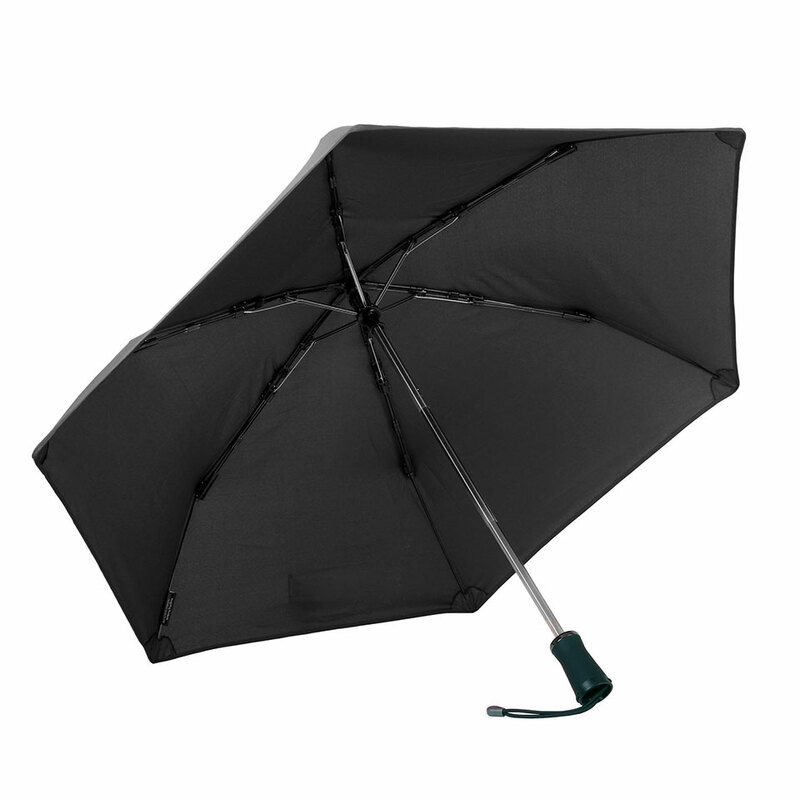 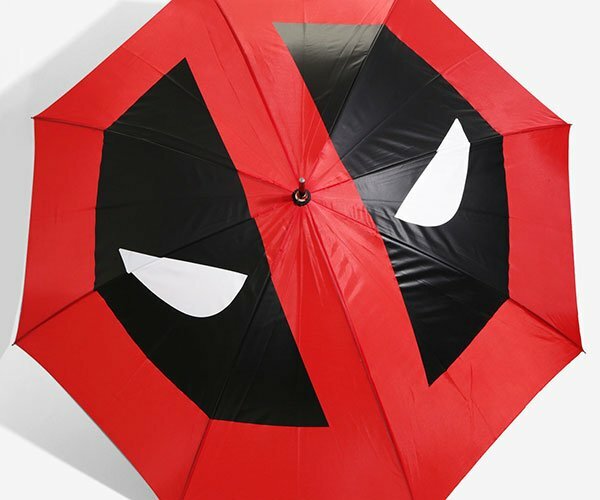 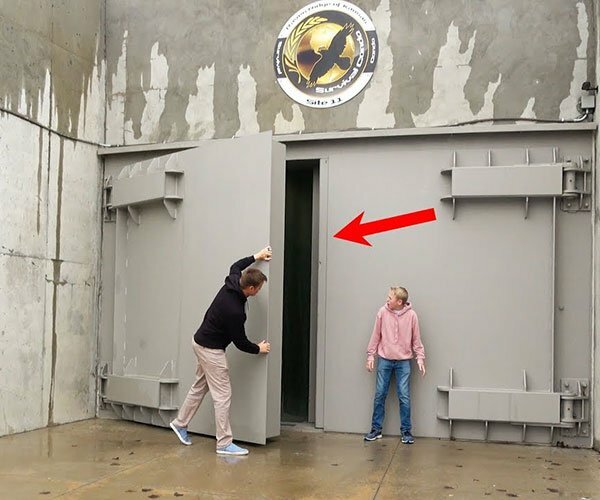 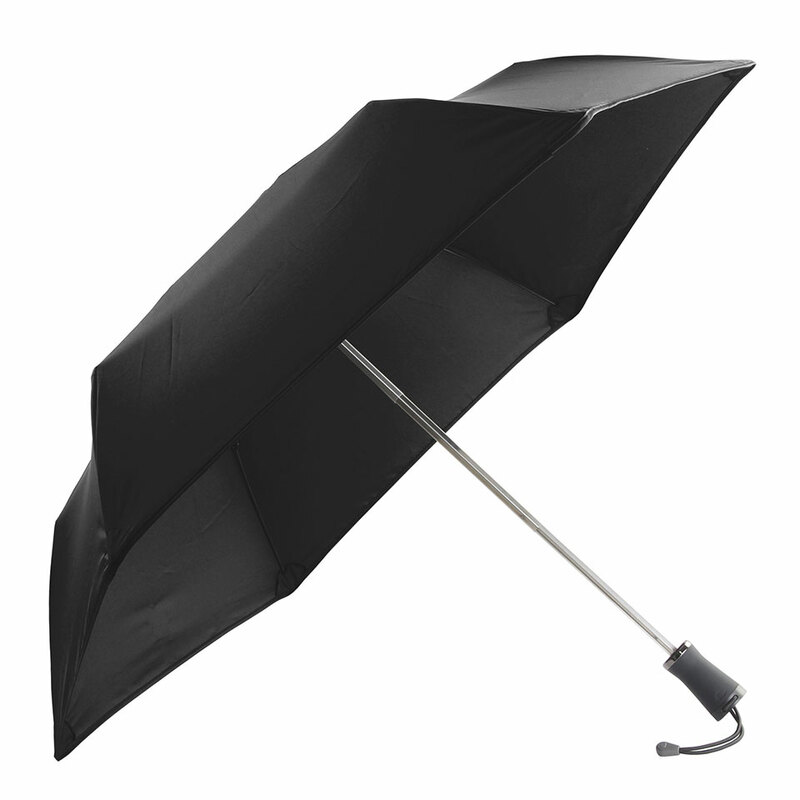 This allows it to withstand winds up to 70 mph, outlasting other umbrellas with ease. 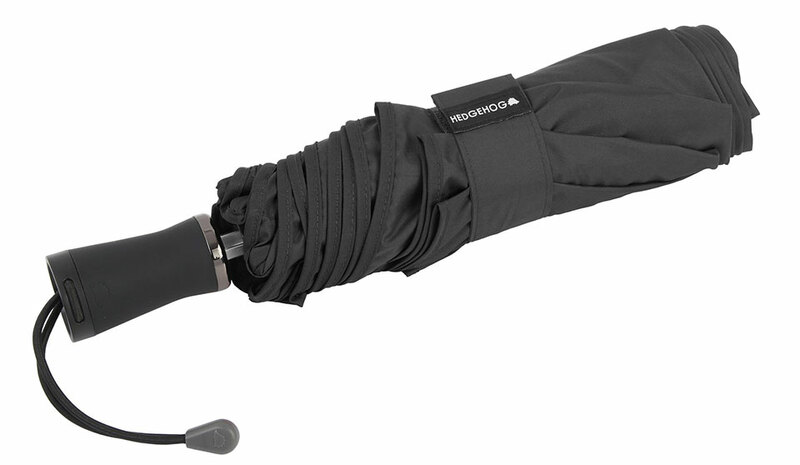 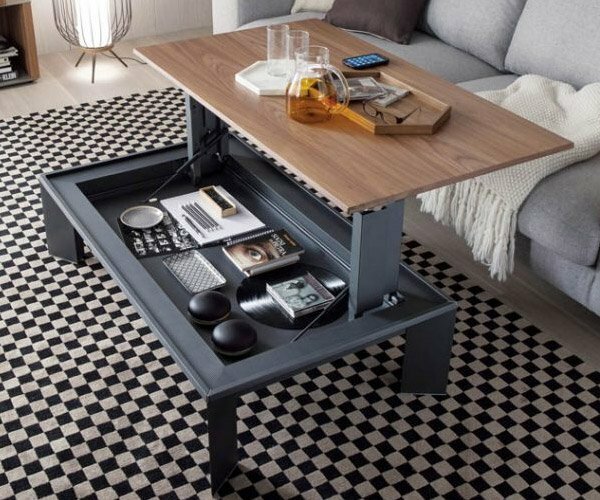 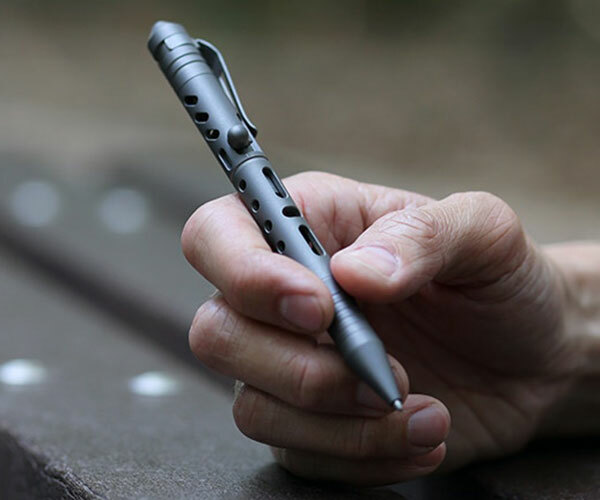 It also has a carbon fiber frame, making it extremely durable, and an interchangeable canopy.